435 square feet, Murphy bed with built-in frame, built-in desk and dining table; other furniture not built in. 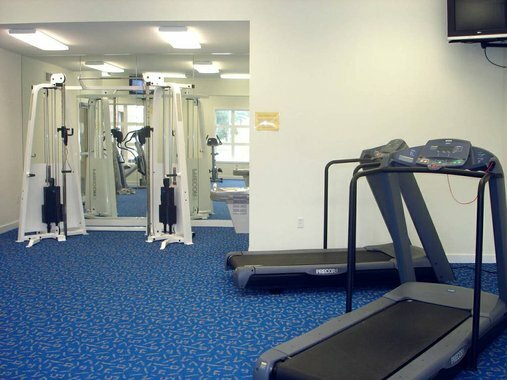 Studios are furnished for no additional charge. Some pets allowed pursuant to pet policy. Resident pays a water package fee of $20 per month. Resident pays electricity. (No gas). Found on upper and lower level. Laundry room on first floor of building. 500 square feet. Furnished for no charge. Some have built-in desk. Rest of furniture is not built-in. Some pets allowed pursuant to pet policy. Resident pays a water package fee of $20 per month. Resident pays gas and electricity. Found on upper and lower level; patio/balcony configuration will differ based on floor level. Laundry room on first floor of building. 465 square feet, No built-in furniture, Dividing wall between living room area and bedroom area. Studios are furnished for no additional charge. Some pets allowed pursuant to pet policy. Residents pay a water package fee of $20 per month. Resident pays gas & electricity. Found on upper and lower level. Laundry room on first floor of building. 510 square feet. Furnished for no charge. Furnished for no charge. No built-in furniture. Some pets allowed pursuant to pet policy. Residents pay a water package fee of $20 per month. Resident pays gas and electricity. Found on FIRST FLOOR ONLY. Several have below-ground patios. Laundry room just down hall from apartment. 712 square feet. One-bedroom plans are unfurnished. Some pets allowed pursuant to pet policy. Residents pay a water package fee of $20 per month. Resident pays gas and electricity. Two private patios (one off Living Room, one of Bedroom), ground floor only. Laundry room down hall from apartment. Built-in shelf storage in living room. 700 square feet. Some have a wood-burning fireplace in living room. One-bedroom plans are unfurnished. Some pets allowed pursuant to pet policy. Residents pay a water package fee of $20 per month. Resident pays gas and electricity. Found on upper and lower levels. Laundry room on first floor of building. 702 square feet. One-bedroom plans are unfurnished. Some pets allowed pursuant to pet policy. Residents pay a water package fee of $20 per month. Resident pays gas and electricity. Found on upper and lower levels. Laundry room on first floor of building. 740 square feet. One-bedroom plans are unfurnished. Some pets allowed pursuant to pet policy. Residents pay a water package fee of $20 per month. Resident pays gas and electricity. Some have wood-burning fireplace in living room. Walk-in closet in bedroom. Most have bathroom inside bedroom as a 'suite'. Found on upper and lower level (more on ground level than upper level). Laundry room on first floor of building. 822 square feet. One-bedroom plans are unfurnished. Some pets allowed pursuant to pet policy. Residents pay a water package fee of $20 per month. Resident pays gas and electricity. Two private balconies (one off Living Room, one off Bedroom), upper level only. Built-in shelf storage in living room. Laundry room on first floor of building. 900 square feet. 1 bath. Most have wood-burning fireplace in living room. Some pets allowed pursuant to pet policy. Residents pay a water package fee of $20 per month. Resident pays gas and electricity. Extra vanity area near bathroom. Found on upper and lower level. Patio/Balcony off living room. Laundry room on first floor of building. 907 square feet. 1 bath. Some pets allowed pursuant to pet policy. Residents pay a water package fee of $20 per month. Resident pays gas and electricity. Extra vanity area near bathroom. Found on upper and lower level. Patio/Balcony off living room. Laundry room on first floor of building. 598 square feet. Washer/Dryer and ceiling fans included. Some pets allowed pursuant to pet policy. Residents pay a water package fee of $20 per month. Resident pays electricity (no gas). FIRST FLOOR ONLY. Patio off living room. 650 square feet. Washer/Dryer and ceiling fans included. Some pets allowed pursuant to pet policy. Residents pay a water package fee of $20 per month. Resident pays electricity (no gas). FIRST FLOOR ONLY. Patio off living room. 1000 square feet. 1 1/2 baths (Two half baths with vanity and stool; one shared shower area). Some pets allowed pursuant to pet policy. Residents pay a water package fee of $20 per month. Resident pays electricity (no gas). Found on upper and lower level. Patio/balcony off living room. Laundry room on first floor of building. 905 square feet. 1 bath. Washer/dryer included. Some pets allowed pursuant to pet policy. Residents pay a water package fee of $20 per month. Resident pays gas and electricity. Patio off living room. 783 square feet. Washer/Dryer and ceiling fans included. Some pets allowed pursuant to pet policy. Residents pay a water package fee of $20 per month. Resident pays electricity (no gas). Patio/Balcony off living room. Found on upper and lower level. 1010 Square feet, unfurnished 3 Bedroom apartments. Some pets allowed pursuant to pet policy. Residents pay a water package fee of $20 per month. Resident pays for electricity and gas. All have central air/heat. All have dishwashers and garbage disposals. Plan numbers are equal to square footage. All have patio or balcony. 797 square feet. Washer/Dryer and ceiling fans included. Some pets allowed pursuant to pet policy. Residents pay a water package fee of $20 per month. Resident pays electricity (no gas). Patio/Balcony off living room. "Study" room off living room. Found on upper and lower level. 1130 square feet. 2 bath. Two floors. Some pets allowed pursuant to pet policy. Residents pay a water package fee of $20 per month. Resident pays gas and electricity. Upper level with ground entry to building. Balcony off living room. Laundry room on first floor of building. 1290 square feet. Some pets allowed pursuant to pet policy. Residents pay a water package fee of $20 per month. Resident pays water/gas/electric. Unfurnished. Patio off living room, balcony off master bedroom, 1 ½ bath. Ceiling fans. Ceiling fans. Pets okay according to pet policy. "A" variation has open concept layout downstairs and 'split bath' upstairs. "B" variation has separation of rooms downstairs and 'enclosed' bath upstairs. 1170 Square feet, unfurnished 3 Bedroom apartments. Some pets allowed pursuant to pet policy. Residents pay a water package fee of $20 per month. Resident pays for electricity and gas. All have central air/heat. All have dishwashers and garbage disposals. Plan numbers are equal to square footage. All have patio or balcony. 1210 Square feet, unfurnished 3 Bedroom apartments. Some pets allowed pursuant to pet policy. Residents pay a water package fee of $20 per month. Resident pays for electricity and gas. All have central air/heat. All have dishwashers and garbage disposals. Plan numbers are equal to square footage. All have patio or balcony. 1300 Square feet, unfurnished 3 Bedroom apartments. Some pets allowed pursuant to pet policy. Residents pay a water package fee of $20 per month. Resident pays for electricity and gas. All have central air/heat. All have dishwashers and garbage disposals. Plan numbers are equal to square footage. All have patio or balcony. These units include washer/dryer. 1410 square feet. Patio off living room, balcony off master bedroom. Some pets allowed pursuant to pet policy. Residents pay a water package fee of $20 per month. Resident pays for electricity, gas, water. Comes with washer/dryer, garbage disposal, dishwasher, central air/central heat. Units are two levels. 1450 Square feet, unfurnished 3 Bedroom apartments. Some pets allowed pursuant to pet policy. Residents pay a water package fee of $20 per month. Resident pays for electricity and gas. All have central air/heat. All have dishwashers and garbage disposals. Plan numbers are equal to square footage. All have patio or balcony. These units include: wood-burning fireplace in living room & washer/dryer. 975 square feet. Ceiling fans. Some pets allowed pursuant to pet policy. Residents pay a water package fee of $20 per month. Resident pays electricity (no gas). Upper and lower levels. Patio/balcony off living room. 1600 sq. ft. Patio off living room, wood-burning fireplace downstairs. Resident pays for electricity, gas, water. Comes with washer/dryer, garbage disposal, dishwasher, central air/central heat. Units are two levels. Some pets allowed pursuant to pet policy. 1049 square feet. Ceiling fans. Some pets allowed pursuant to pet policy. Resident pays electricity and water. Upper and lower levels. Walk-in closets in each bedroom. Patio entry. 1097 square feet. Ceiling fans. Some pets allowed pursuant to pet policy. Resident pays electricity and water. Upper and lower levels. Walk-in closets in each bedroom. Patio/balcony off living room. 1309 square feet. Resident pays water and electricity. Ceiling fans. Two levels. Next to pool near clubhouse. Unfurnished. All have a balcony facing pool. Common areas and guest bath downstairs; bedrooms/full baths upstairs. Some pets allowed pursuant to pet policy. All electric! (No gas bill!) Residents pay a water package fee of $20 per month. Resident pays electric. All units come with central heat/air, washer/dryer, garbage disposal, microwave, dishwasher. All units have either a patio or a balcony. Some pets allowed pursuant to pet policy. 1396 sq. ft.
All electric! (No gas bill!) Resident pays water & electric. All units come with central heat/air, washer/dryer, garbage disposal, microwave, dishwasher. All units have either a patio or a balcony. Some pets allowed pursuant to pet policy. 1434 sq. 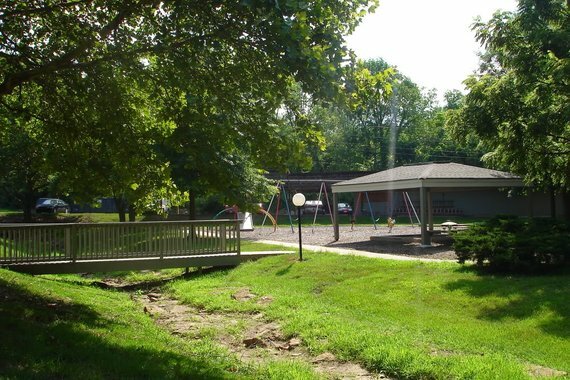 ft.
Meadowbrook is conveniently located just west of KU on the corner of Crestline Drive and Bob Billings Parkway. 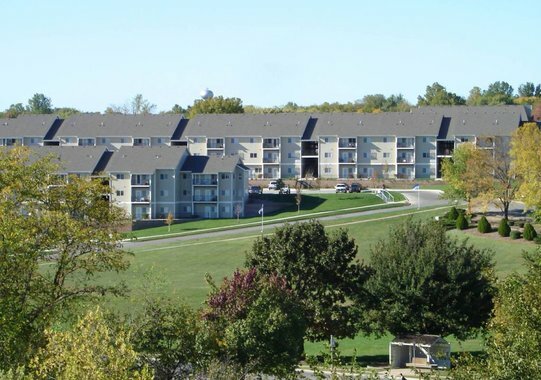 We are close to KU, a variety of shopping and dining options, I-70 and K-10 access, and several bus stops. 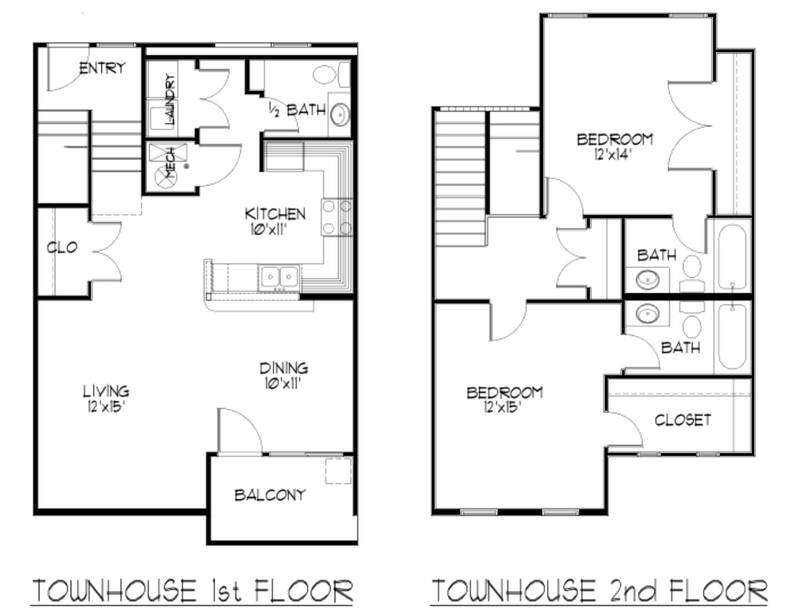 Our great location is only made better by our wide range of floor plan options. With over 40 floor plans including studio, one bedroom, two bedroom, and three bedroom apartments and townhomes ranging from 352 to 1625 square feet, we truly do have a floor plan to fit every need! 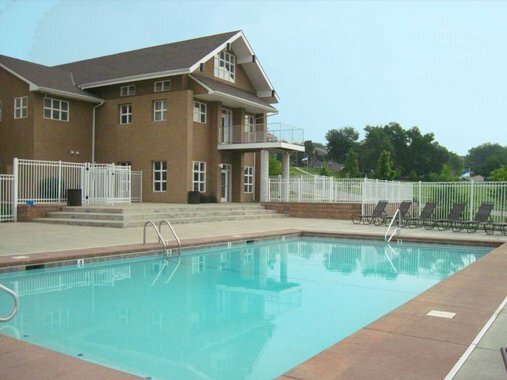 Our availability changes daily, so please call 785.842.4200 or visit: WWW.MEADOWBROOKAPARTMENTS.NET to see photos, floor plans, and our most current availability!